Sri Lanka’s commercial capital, Colombo is a lively city with many fine dining options, shopping malls, and many attractions. These are some of the must-visit attractions that you should not miss. The Galle Face is a popular ocean-side promenade. It is an ideal place to witness gorgeous sunsets, kite flyers, local food vendors and more. Don’t forget to savour delicious street food while having a leisurely walk along the coast. 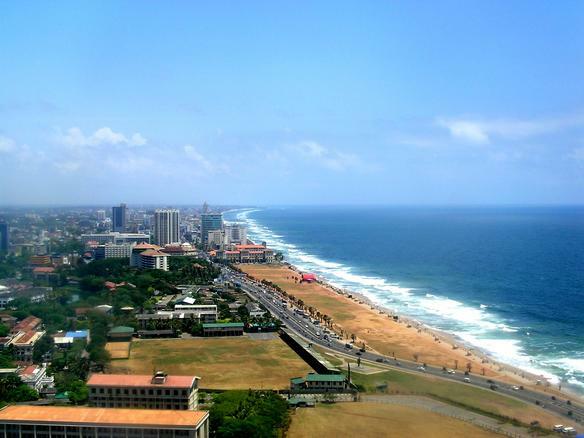 If you are planning to visit this place, you can stay at a hotel in Colombo the likes of Ramada Colombo, from where the Galle Face Green is about 4 minutes away. 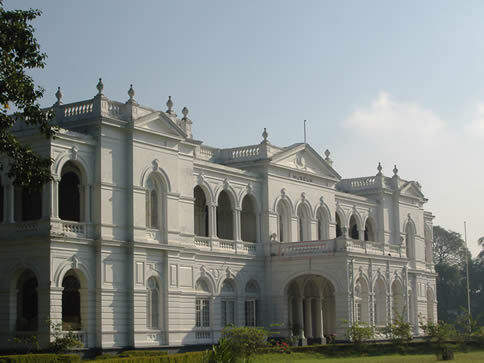 This beautiful museum was built in 1876 and was founded by the British governor of that time. It displays different items owned by the ancient kings of Sri Lanka. The whole building is surrounded by a lovely courtyard. 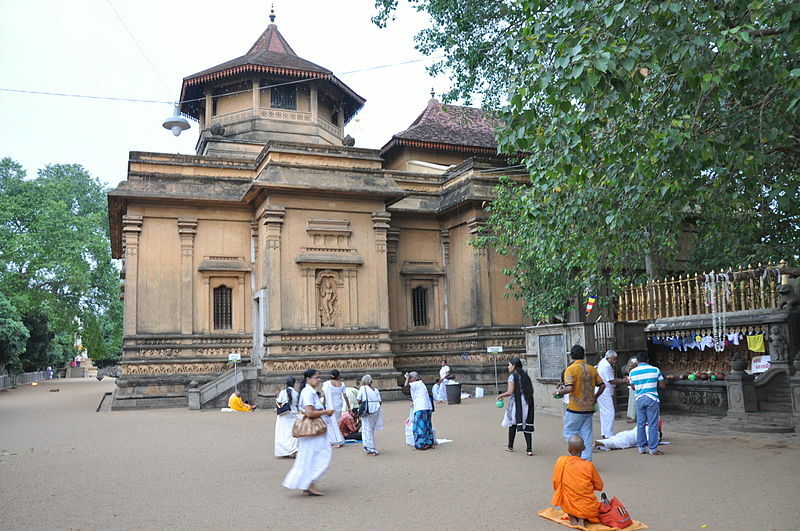 If you are in Colombo and don’t visit this ancient yet fascinating temple, then you’ve made a huge mistake. Numerous old paintings, sculptures along with its soothing ambience has made this place a hotspot among many tourists who visit Sri Lanka. Visit this amazing religious complex and feel the inner harmony filling your soul. When in Colombo Fort, an essential experience is to spend some time in the amazing Dutch Hospital. Especially if you are in search of an ideal place to shop and enjoy a delectable meal. The open verandas and its unique wooden architecture give a glimpse of Dutch Colonial charm. Next Post Tips for first time cruisers – Set Sail in Indonesia!